Welcome to 2017! I'm so excited and thankful to back for another year of bringing you Liz's monthly blog challenge. I'm also happy to be telling you about our new name for the challenge templates. 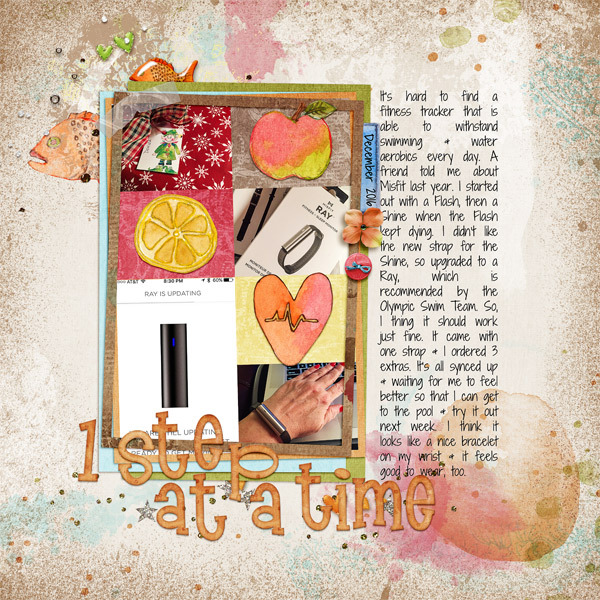 Gone are the Template Revisited templates and in are the MBC (Monthly Blog Challenge) templates! We'll keep the same format, submission process and prizes, but we'll have a new name for the templates. So, while we're changing it up a bit, it shouldn't mean learning anything new for you, Liz's loyal scrappers. We'll be starting off 2017 with a multi-photo template that's sure to get you're scrapping mojo rolling for the new year. 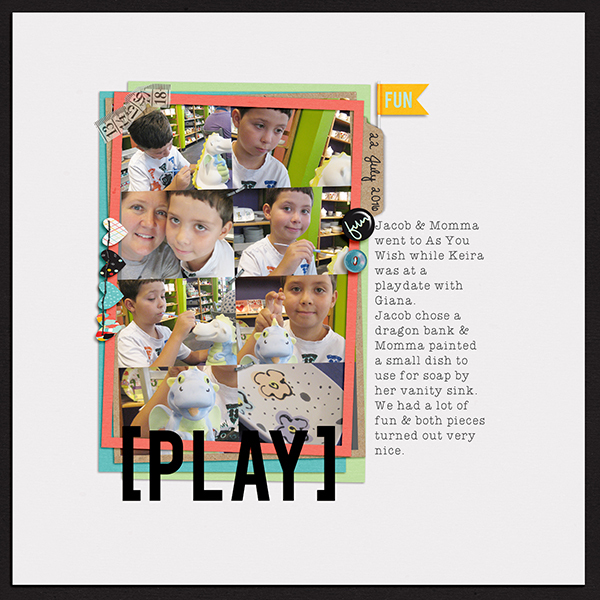 While I'm not usually one to scrap more than three or maybe photos per page, I found this layout super easy once I'd decided what to scrap about and I'm hoping you'll have the same experience. If you're ready, here we go! Scrap it! Digi, hybrid or paper - whatever works for you is great with us! Feel free to modify the template; it just needs to be recognizable to qualify. Upload your completed layout or an image of it to any image hosting site. The choice of sites is yours! Include the challenge month of your submission on the subject line so we can keep track of your entry and ensure that everyone gets their prize. This month we'll use: "January 2017". Prizes expire within the month so please be sure to use them before they do! Wishing you all a happy and scrap-worthy 2017! This is a really nice template. I used it for my Day 2 challenge in the MOC. Do I need to create a completely separate layout for this challenge, or can I use the same one? You can use the same one! Great! Here is my layout. 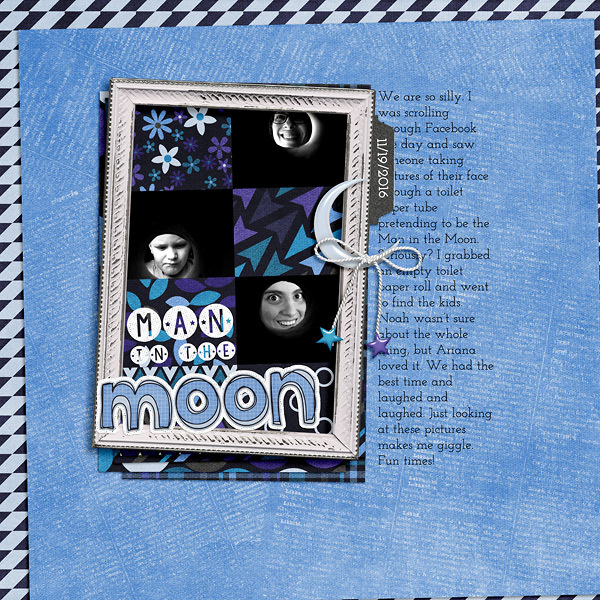 I love how this turned out - great template for the challenge. Thanks so much! I just sent my email to you!